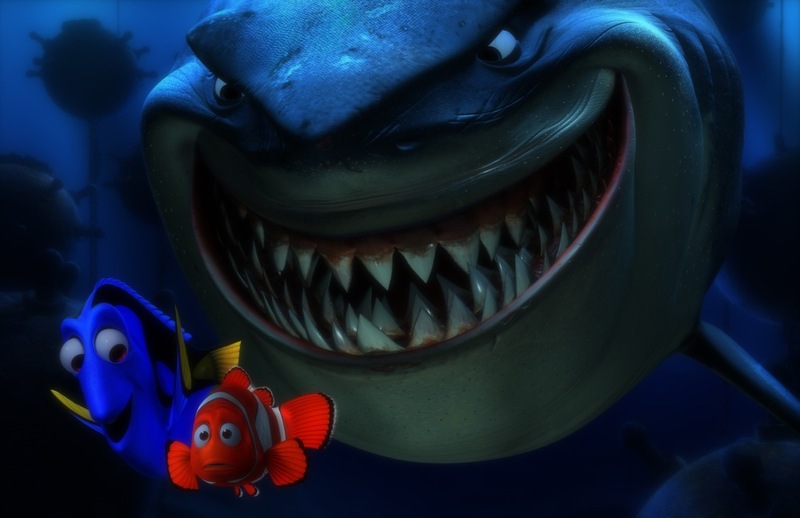 Finding Nemo remains one of the most visually stunning Pixar films. 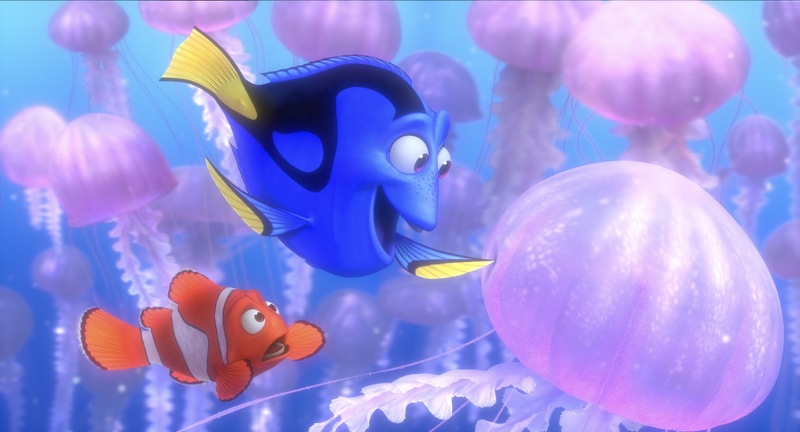 While it has been about 10 years since the film arrived in theaters, the underwater world still wows with its incredibly realistic water effects. The 3D re-release of the animated film is just a few weeks away, which means the marketing campaign is well underway. 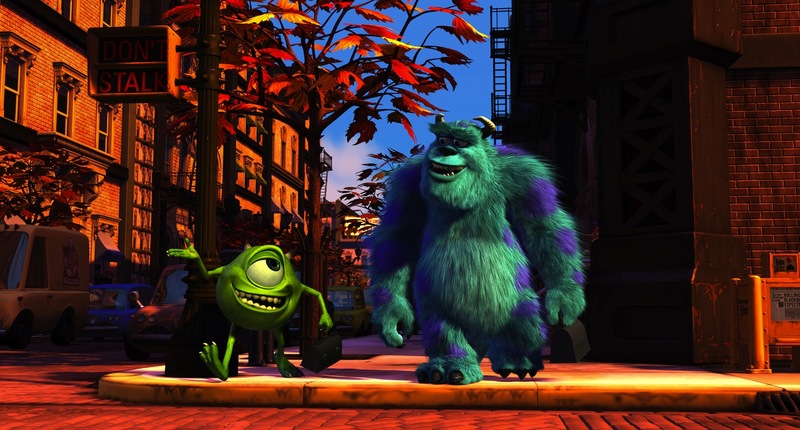 Disney/Pixar has released a new featurette that looks specifically at the 3D conversion. Watch it in HD after the break! When filmmakers put together a movie, they try to fully immerse the audience into the storyline – great films are able to transport us out of the theater and into the film world so that actors are no longer actors, but the characters they are portraying. However, even a great film is susceptible to distractions within a theater, such as talking and smartphone usage. 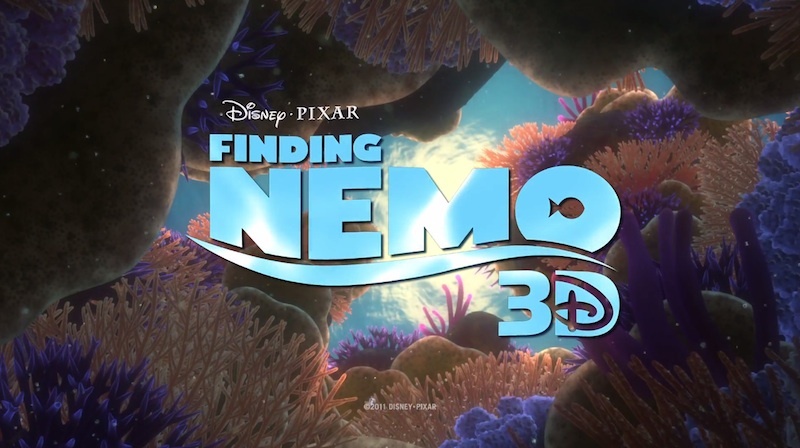 Disney/Pixar has teamed up with AMC to create an awesome new PSA that shows us the danger of talking on a mobile phone while a film such as Finding Nemo 3D is playing. Watch the hilarious PSA after the break!